I have many irons in the fire this week. And, as reported earlier in the week: Judy’s Stash Project, the quilt for my friend with the broken leg, and Quilts of Valor for the UK group. I’m starting to feel really unorganised and a bit overwhelmed and out of control with so many projects on the go, but I’m trying hard not to slip back into my old habits of leaving things unfinished. 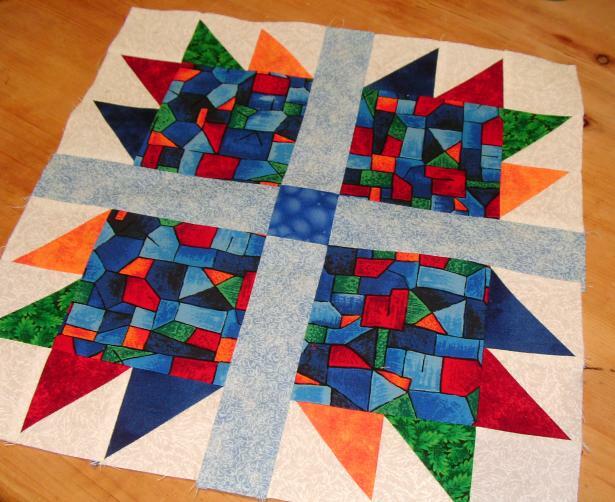 When I get some of these quilts done, I will go back to only working on two projects at the same time. That seems to work best for me. My Stash Report for Week 10 is unchanged from last week, as I have no finished projects for this week. 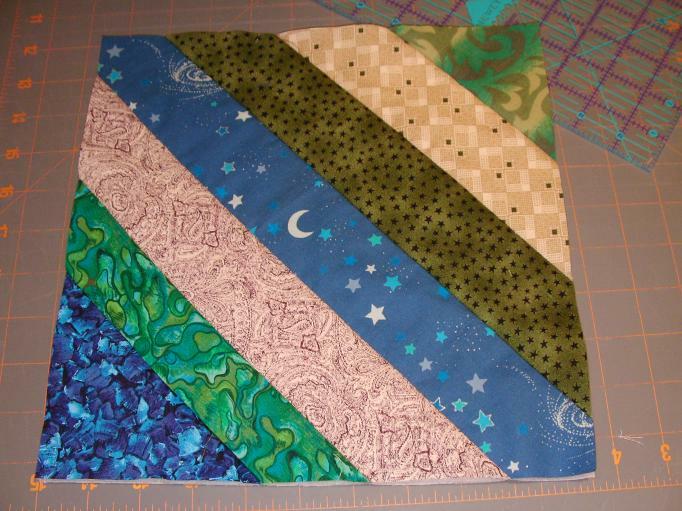 I love the fabric you have used for the large squares, I had some of that ages ago and found it difficult use. It certainly works well in the ‘Bears in the Farmhouse’ quilt. 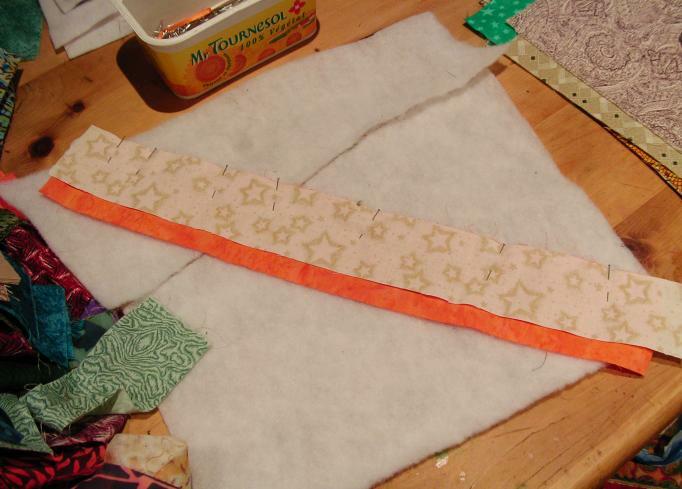 Hi Stephanie, I’ve had my fabric for ages, too, and this is the first project I’ve found that was a good match for it. I really love it but agree with you — it’s a difficult one to use. I guess it just had to age to perfection in my stash vault! (haha) Thank you for your nice comment on my blog today. Take care. those turned out so nice. Need to do mine up today. I had better get into gear huh? Nice job, D! Isn’t is nice how different all our “Bears” are turning out? I’ve got to get back to mine as well – got three to go! And a big thanks for the sweet note of encouragement.